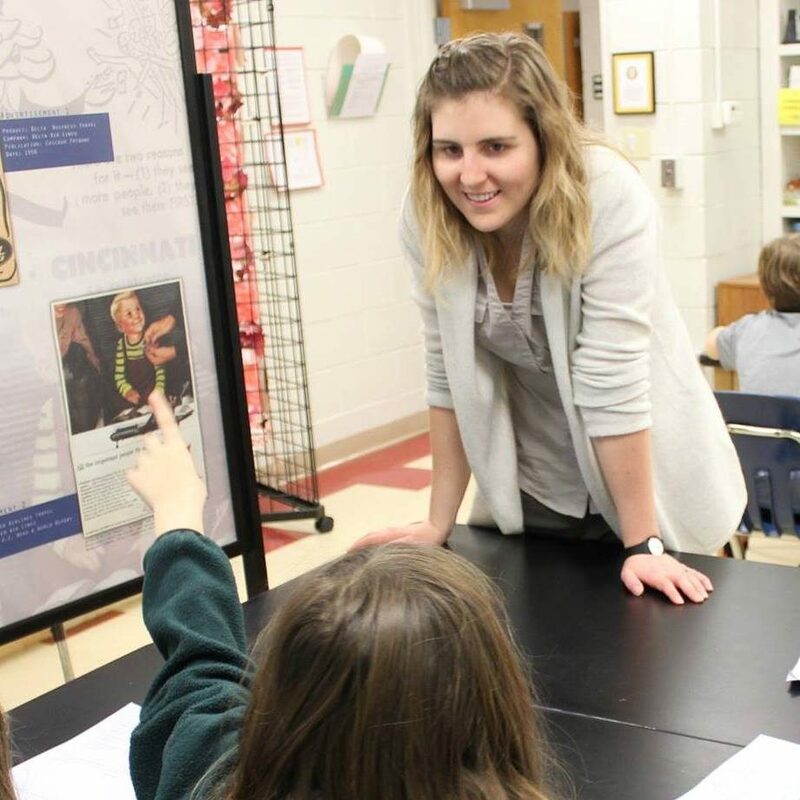 GHS Education Coordinator Sophia Sineath shares her top ten favorite places to find digitized primary sources for the classroom. The video explores places to find primary sources for teaching American history, Georgia history, and world history. In-depth videos on each of the places in the top ten list will be posted on the blog. 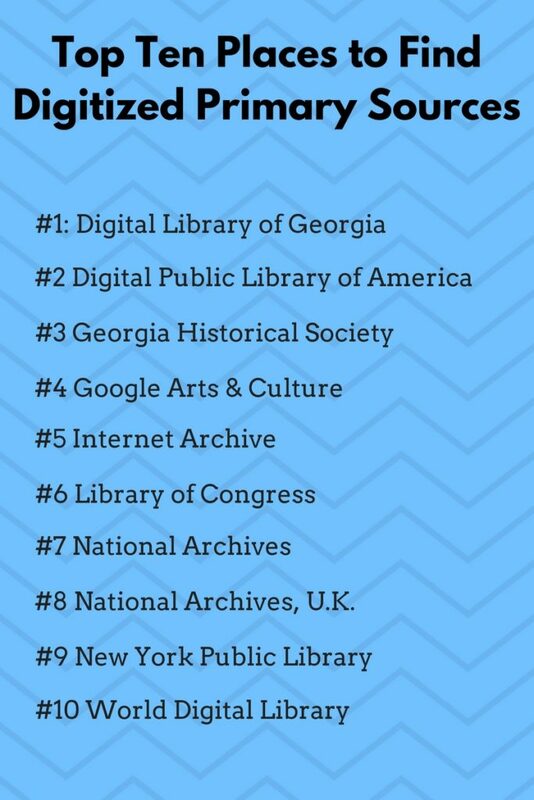 Download a PDF of the Top Ten Places to Find Digitized Primary Sources.